I found this map on Avatar: Initium Wiki. 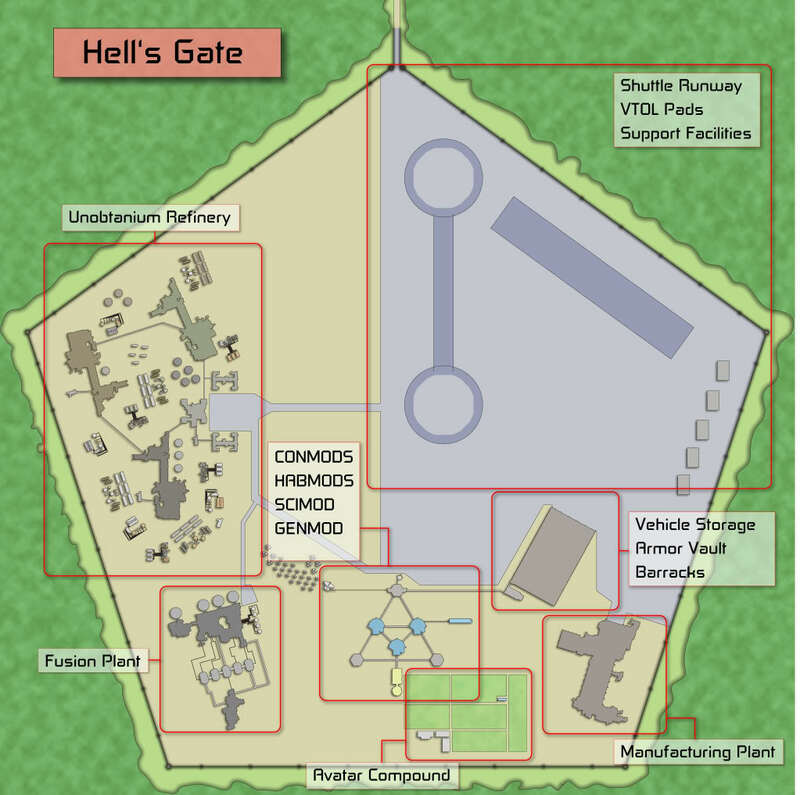 I know that it's an RPG type site, but this is the only detailed map of Hell's Gate I can find. Does anyone know how moch accurate is this to the film? Or is it a Project 880 concept art or just someone's imagination of Hell's Gate?